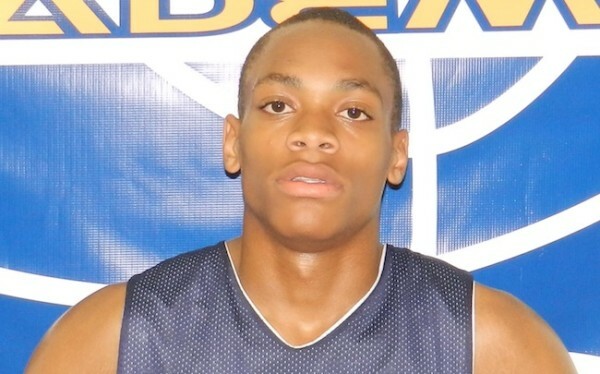 HEA alumnus Bruce Brown received scholarship offers from Minnesota, VCU, and Xavier following his strong play at session 1 at the Nike EYBL. Since his arrival at Vermont Academy last fall, the 6’4″ guard has established himself as one of the top overall prospects in the class of 2016. Brown currently holds additional offers from BC, Manhattan, and UMass. Look for Brown to continue to see his stock rise throughout the spring and summer campaign on the circuit.